Description Photo courtesy of Jean Irwin Hoffman. Jean Irwin married Eric Hoffman on 7/23/1948. 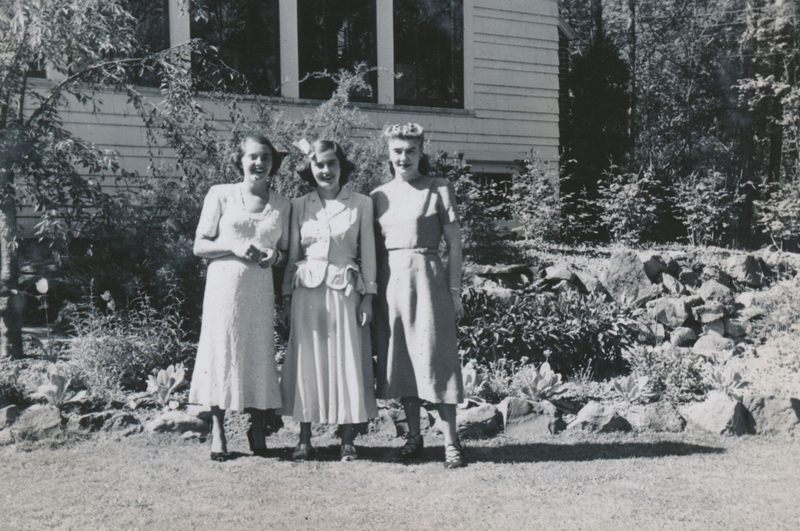 Pictured are Joan, Jean, and their mother Doris Irwin.